In Japan, pre-order movie tickets for Hollywood films usually come with some kind of physical item to entice fans to purchase their movie tickets in advance. Pocket Monsters films, on the other hand, offer fans legendary and mythical pokemon for their current generation Pocket Monsters games. 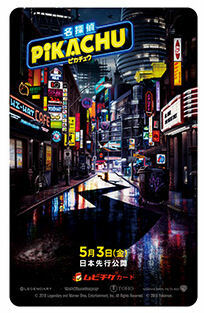 Detective Pikachu is getting the former in Japan. Pre-order tickets will be distributed as "MoviTicke Cards." 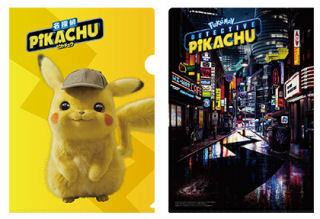 Theaters nationwide that'll be playing the film (a full list of theaters can be found here), Lawson convenience stores, Aeon and Aeon Super Center department stores, Tsutaya Records video rental stores and their online shops, Pokemon Center stores, and The Pokemon Center Online website. 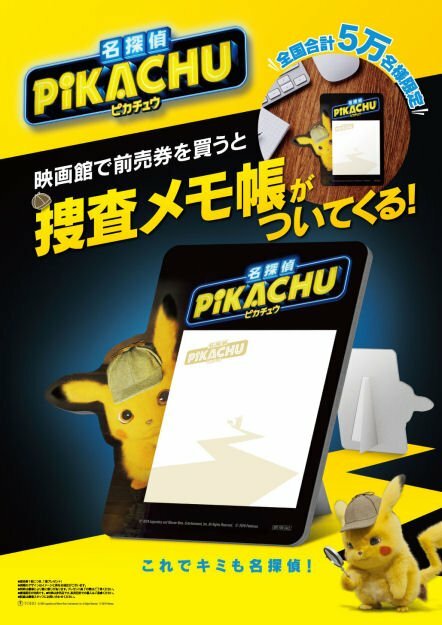 A memo pad with Detective Pikachu on it. A total of 50,000 pads will be made available. 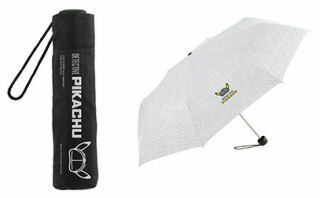 "Original Detective Pikachu Fold-Up Umbrella"
A fold-up umbrella with a Detective Pikachu logo on it. 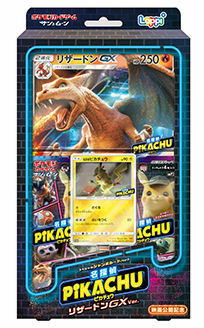 Detective Pikachu Lizardon GX Version"
Special Detective Pikachu themed Pokemon Trading Card game cards. The cards will be released in two waves, though it's unclear at the moment what cards are included in what wave. 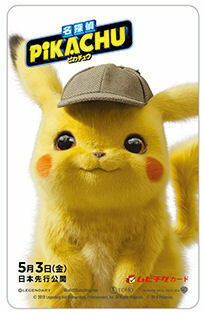 "Bushy Haired Detective Pikachu!? 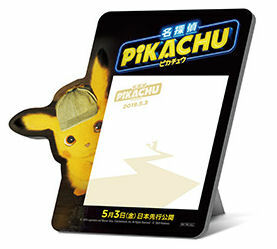 Clear File Folder"
A clear file folder with the movie poster artwork on one side and an image of Pikachu on the other. 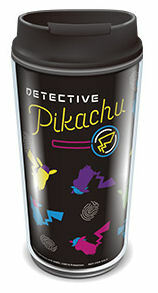 "Detective Pikachu Double Wall Tumbler"
A double wall tumbler with neon colored Detective Pikachu images decorating it. When you purchase a pre-order ticket at Pokemon Center / Pokemon Store locations throughout Japan your ticket will be printed on a MoviTicke card with a design different from what's offered at the other pre-order stores.